The collision occurred shortly before 6am on Thursday. 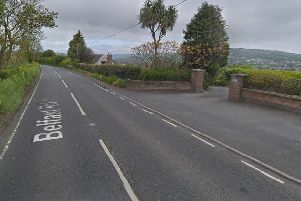 The collision occurred near Maghera. The road was closed for a brief time and diversions were put in place. The drivers of both vehicles were treated by paramedics at the scene.